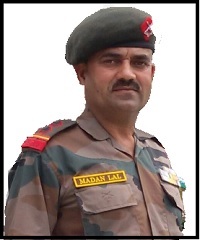 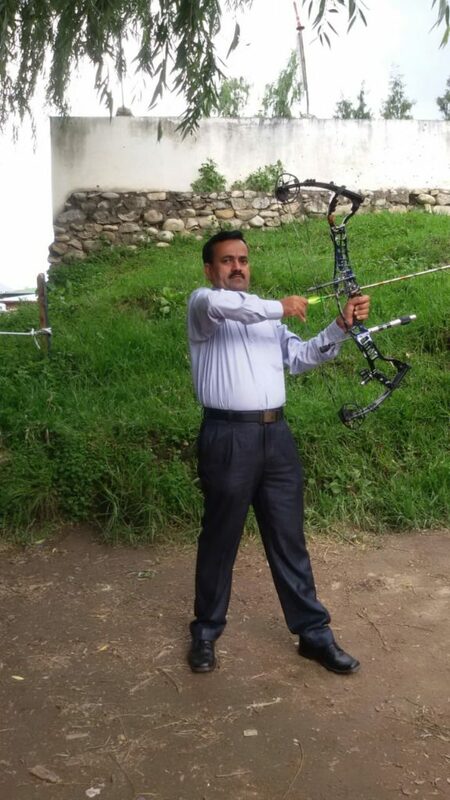 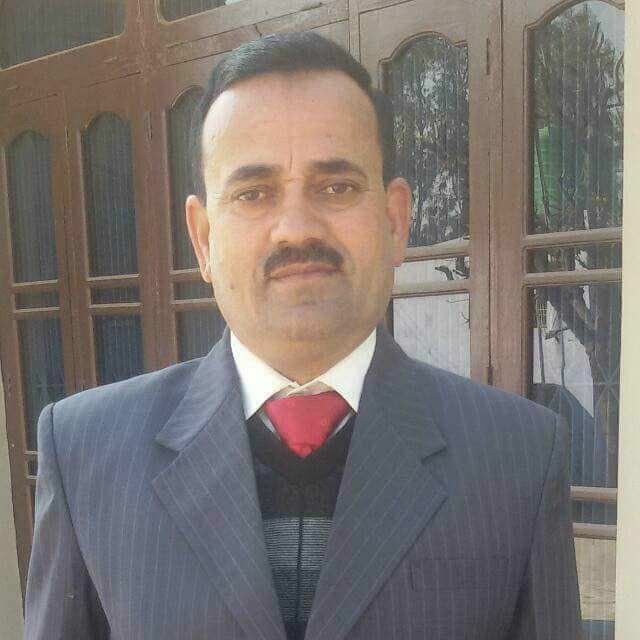 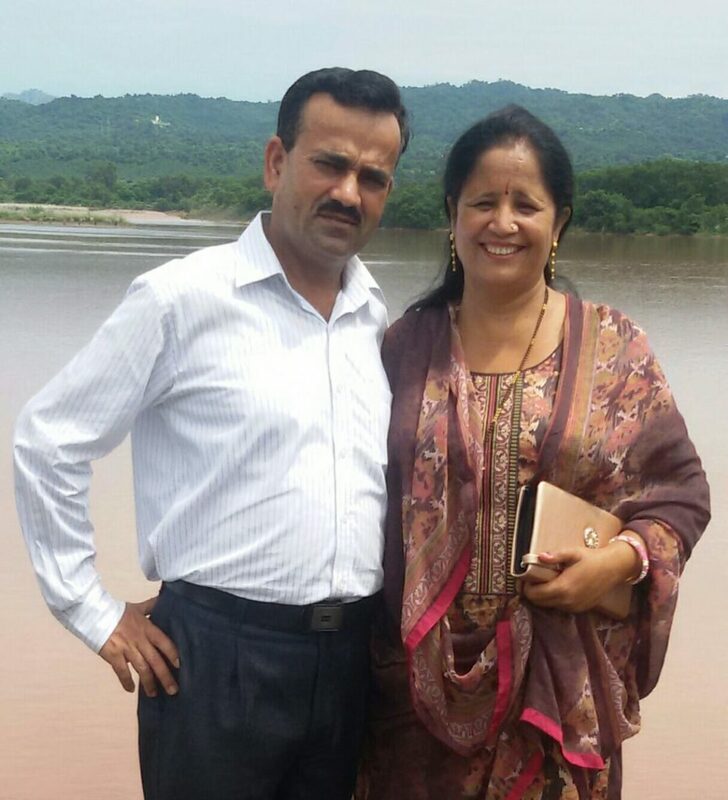 Hony Lt Madan Lal Choudhary was born on 10th Sep 1968 in Bakrak village of Kathua District in Jammu & Kashmir. 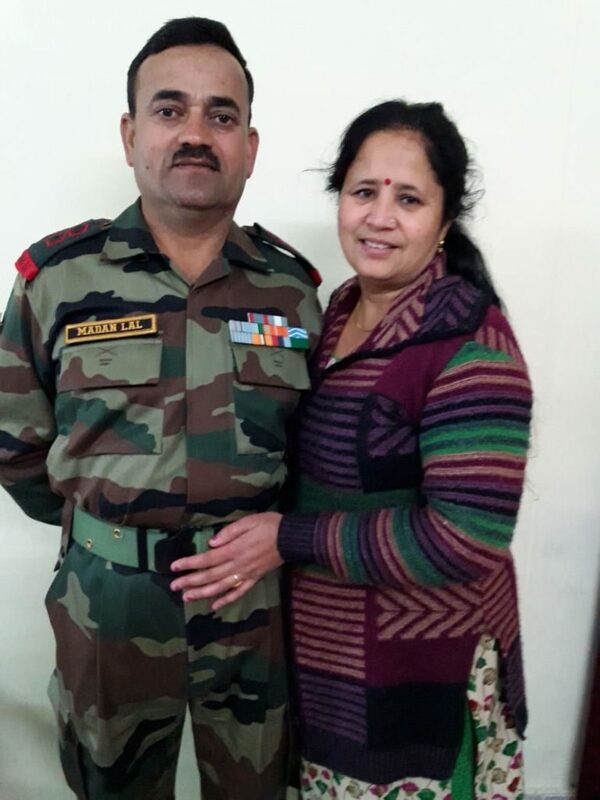 He joined the Army on 30 Dec 1988 at the age of 20 years. 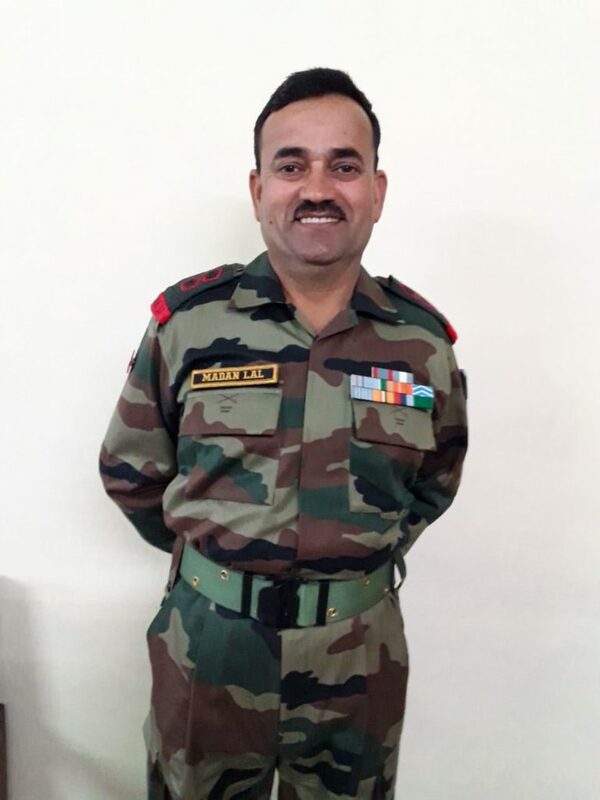 He was recruited into 1 JAK LI of the Jammu and Kashmir Light Infantry Regiment, a Regiment known for its fearless soldiers and various battle honours. 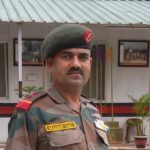 By 2018, he had put in nearly three decades of service and had served in various operational areas with challenging conditions. 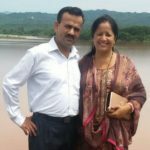 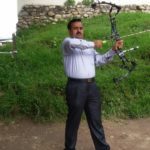 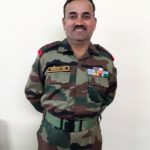 During his long service period, he served in Nowshera sector (J&K), Poonch, Siachen glacier, IMA Dehradun (Field-craft instructor) and IMTRAT Bhutan before being posted to Sunjuwan military station. 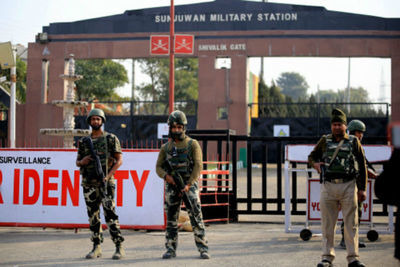 The Sunjuwan Army Camp is located along the Jammu-Lakhanpur bypass near Jammu and is a sprawling campus of over 100 acres. 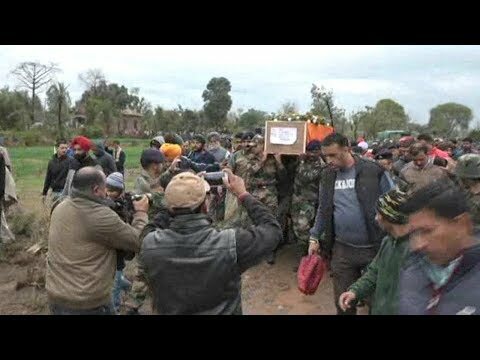 On 10 Feb 2018 in the early morning, a group of heavily armed terrorists struck the camp of the 36 brigades of Jammu and Kashmir Light Infantry at Sunjuwan. 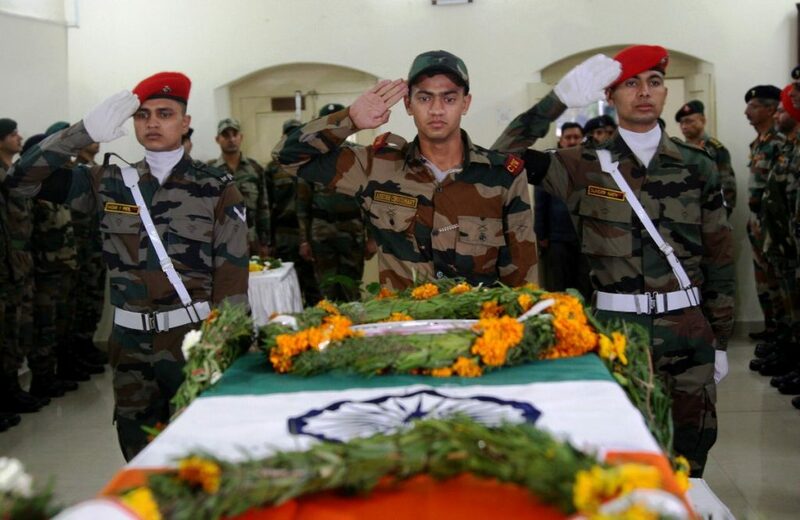 The soldiers and their families were sleeping when the terrorists struck in the dark, firing indiscriminately. 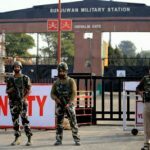 The terrorists had managed to sneak into the camp from the rear side of the base after a brief exchange of fire with the sentry on its periphery. 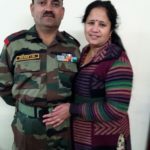 The terrorists entered the family accommodation complex and barged into the JCOs’ family quarters. 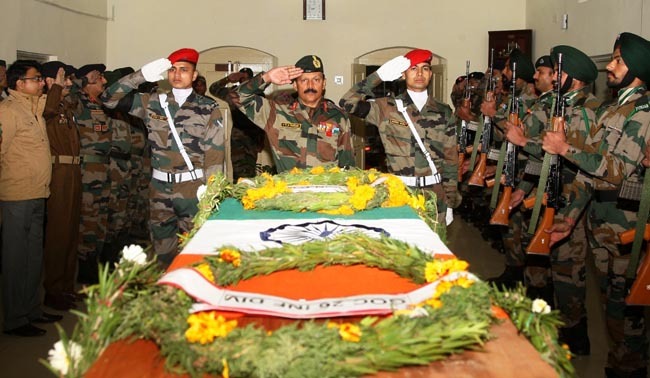 The terrorists were fully armed with AK 47 rifles and hand grenades and were determined to cause maximum casualties. 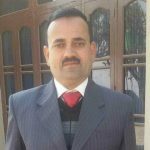 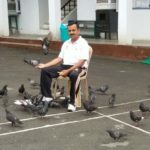 Hony Lt Madan Lal Choudry heard the gunshot sounds in the quarters and immediately rushed towards the door, where terrorists were present. 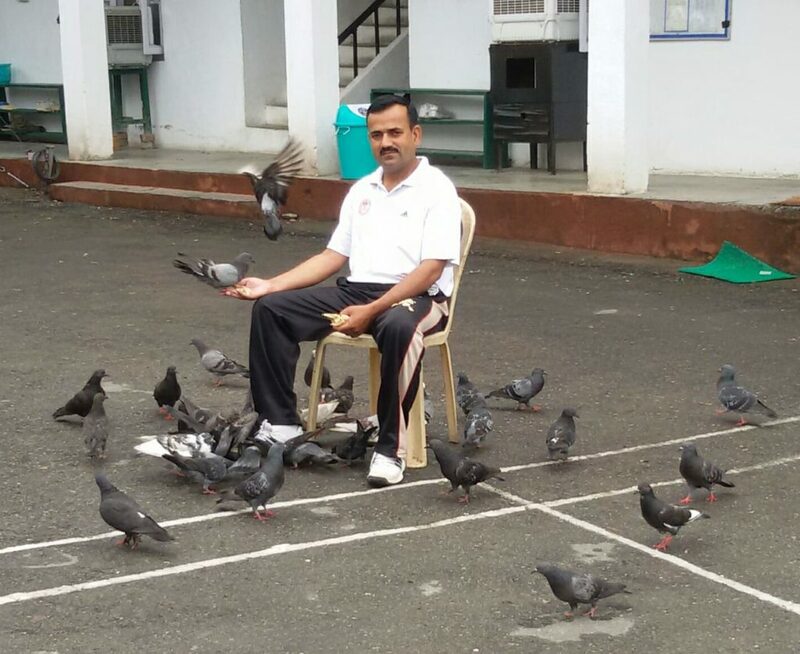 Hony Lt Choudhary in a rare display of courage did not allow the terrorists to enter his house. 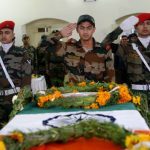 He faced a group of heavily armed terrorists with bare hands, took scores of bullets on his chest and arms, yet ensured that the assailants could not inflict much harm on his family. 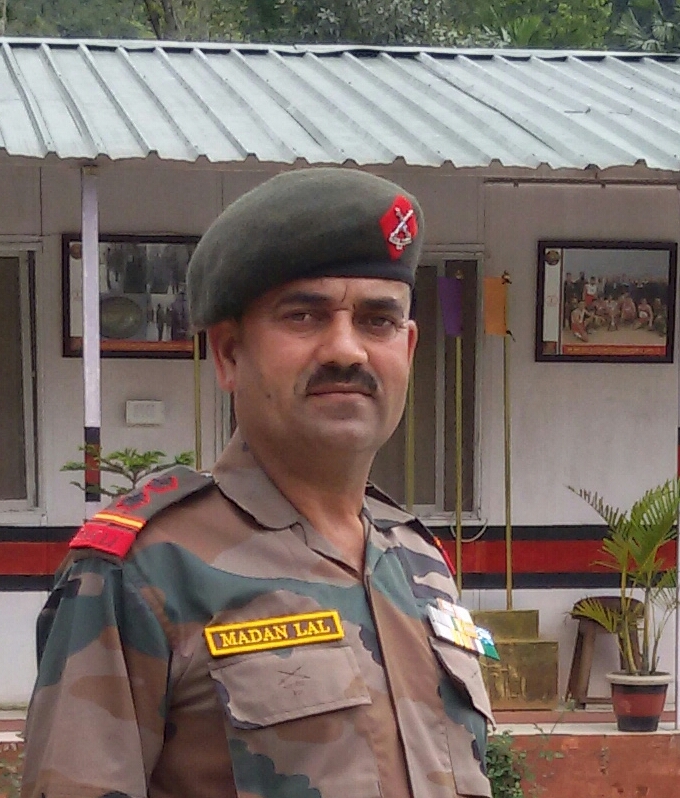 Hony Lt Madan Lal Choudhary was shot from a close range and was martyred but showed exceptional courage and presence of mind in dealing with the crisis situation. 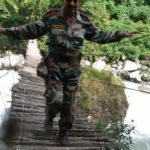 Soon Army personnel in bullet-proof vehicles got engaged in the operation to rescue people from the family quarters in the rear side of the base. 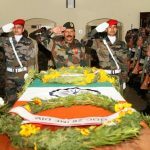 Subsequently, the army’s special forces also joined the operation against the terrorists which continued for nearly 72 hours, when all of them were finally neutralized. 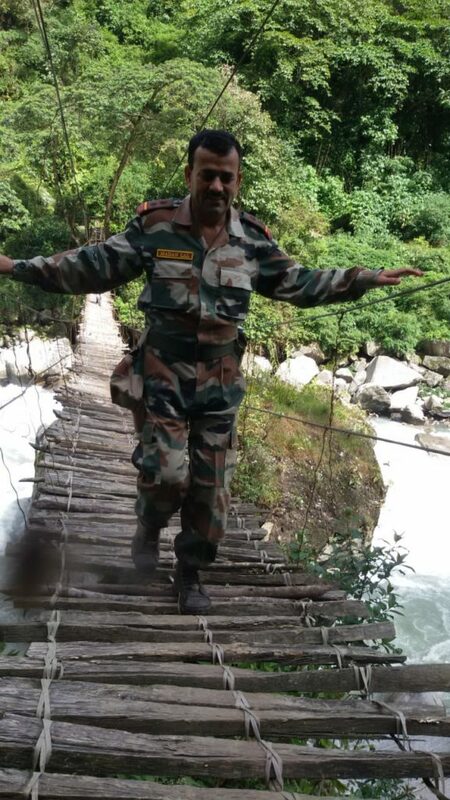 Soldiers can’t compromise while being committed towards the task of serving Mother India and securing it’s people from all danger.Salute to you Sir!